Though I’ve enjoyed doing my zine on a regular three month basis I’m going to move the upcoming issue back until I feel the writing comes closer to what I want rather than try to keep to my deadline schedule. The short film, “Blue Skies” that I’ve been trying to make will also have to be pushed back due to financial reasons beyond my control right now. I’m going to start recording “Cutie Eyeballs” (the production group I work with) in the studio instead of DIY’ing it with my 8-track. My recordings of drums are good but not as good as a permanent studio could do and I’d really like the drums to stand out in the pop stuff we’re doing. 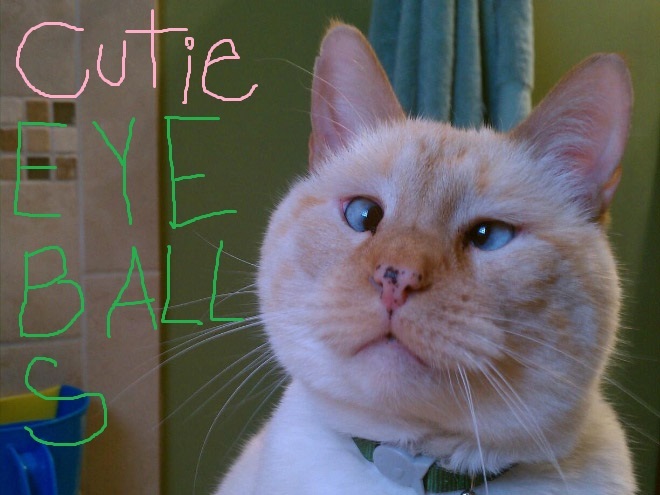 Expect some of our first recordings to show up on the Internet in the beginning of winter. I’ve closed my record lathe business except for a few “friend” clients and I’ve ended the recording section of Alta Fidelidad Productions. I was never able to charge enough to make money on the lathe cuts and I could never get a band to give me music to put out on the label. Both were super fun things to do but in the end each began to take too much time from other projects. I have always made art and been fascinated by mass produced art, like Ai Weiwei and Andy Warhol. This summer I began to experiment with creating mass produced art pieces and will be coming out with my first line this winter which will be available through the upcoming Tripp Nasty webstore (I know I’ve been promising to open up one for years but this time it’ll happen.). I’ll post more information about this project as I work through it. 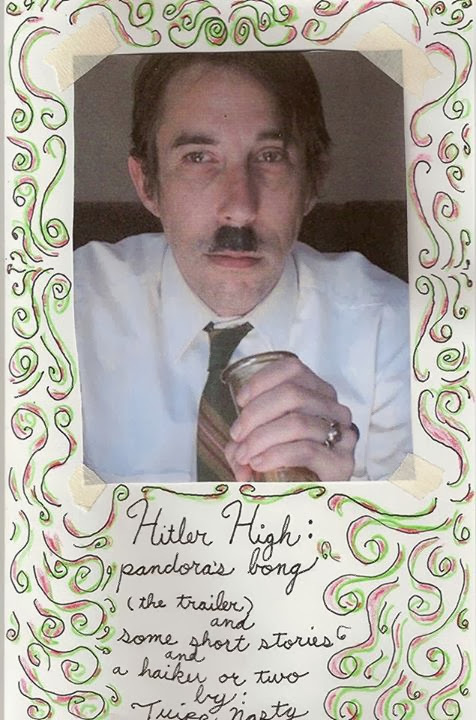 Also, I have five copies left of the third printing of my collected fiction zine, “Hitler High: Pandora’s Bong (the trailer) and Some Short Stories and a Haiku or Two”. If you’d like a copy write me at tommypython at yahoo dot com. They’re $3.00 shipped to anywhere in the USA, for outside the USA please write me so I can figure out mailing costs.